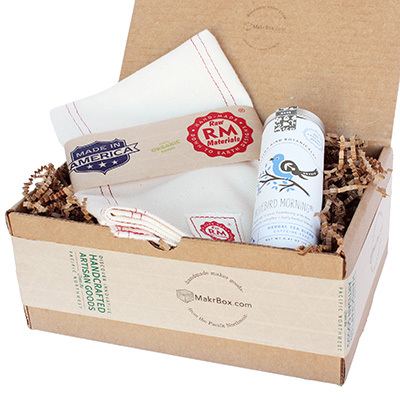 MakrBox is a monthly subscription for discovering unique handcrafted home and kitchen goods...all made in the Pacific Northwest. 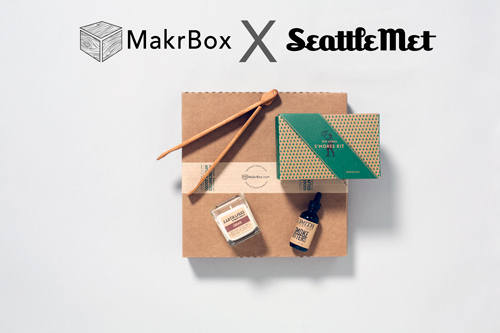 MakrBox is a collection of the best handcrafted home and kitchen goods made in the Pacific Northwest. We travel far off the beaten path to bring you incredibly unique handcrafted products. Always visit this page, makrbox.com/prczars, for your special discounts! We're excited to offer you our best deals EVER, exclusive just to you. Happy Shopping & Happy Holidays! 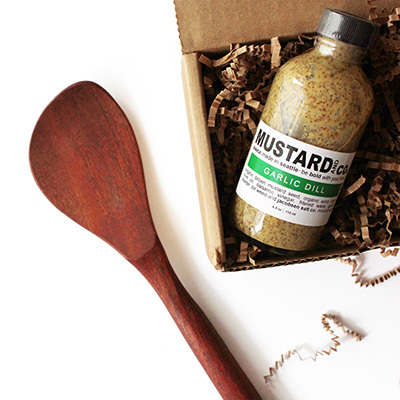 A box of 2-3 curated artisan made goods delivered to you each month. Cancel anytime. MakrBox Satisfaction Guarantee. The absolute perfect gift for the food enthusiast and the aspiring chef. Bon appétit! Who says men are hard to shop for? This box is perfect for any 'has-everything' man in your life. 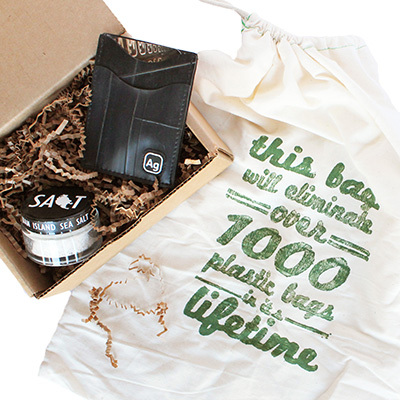 Stocking stuffers go in the garbage- until now! Stuff your stockings with handmade artisan goods - guilt free! Newly coupled? Looking to refresh? These beautiful products will make warm and cozy memories in any home. Check out our campfire inspired special collaboration with Seattle Met Magazine- perfect for holiday gifts! More than just handcrafted products, we are a way for people to support local economy, inspire craft, and encourage uniqueness. Every product that you receive includes the story behind it. The story of its creator, their inspiration, and their process.